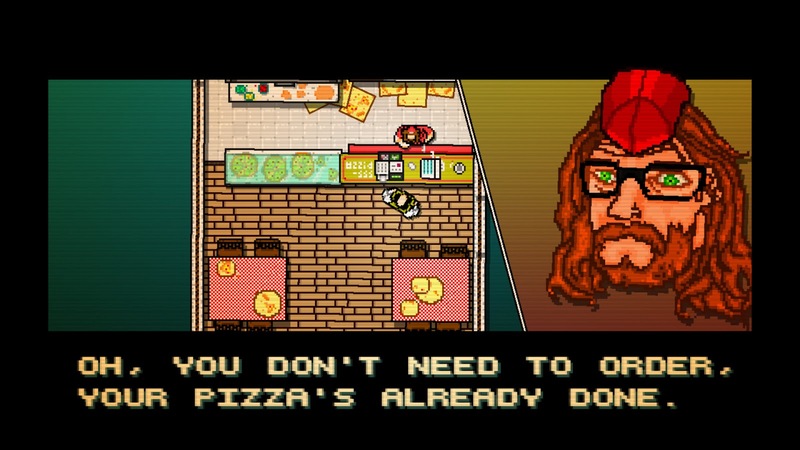 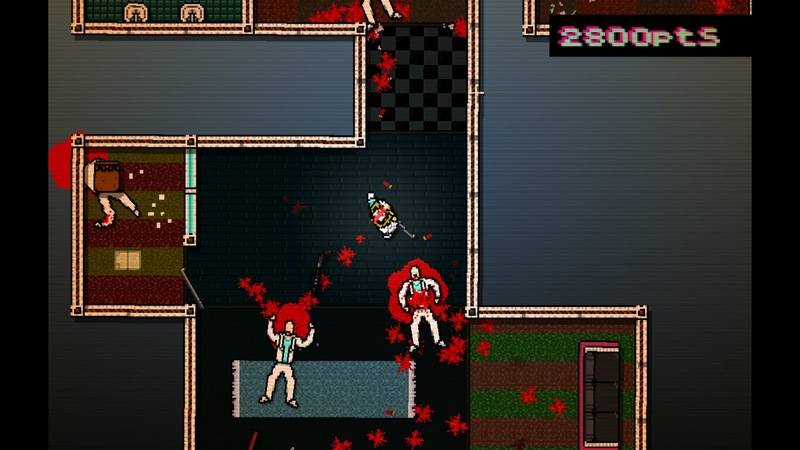 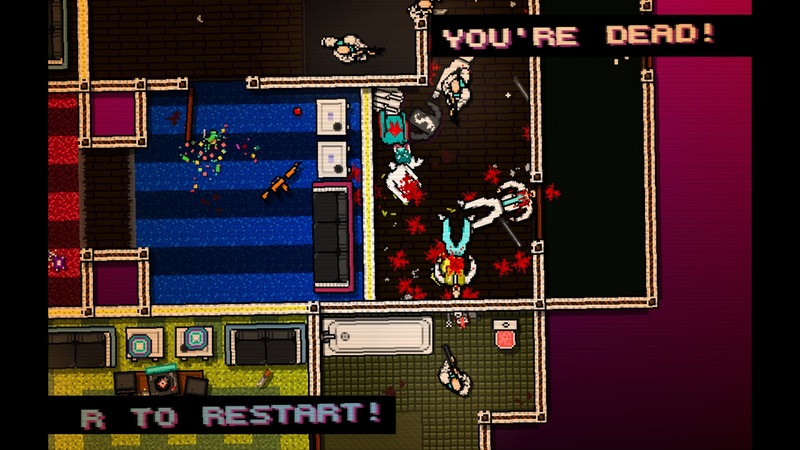 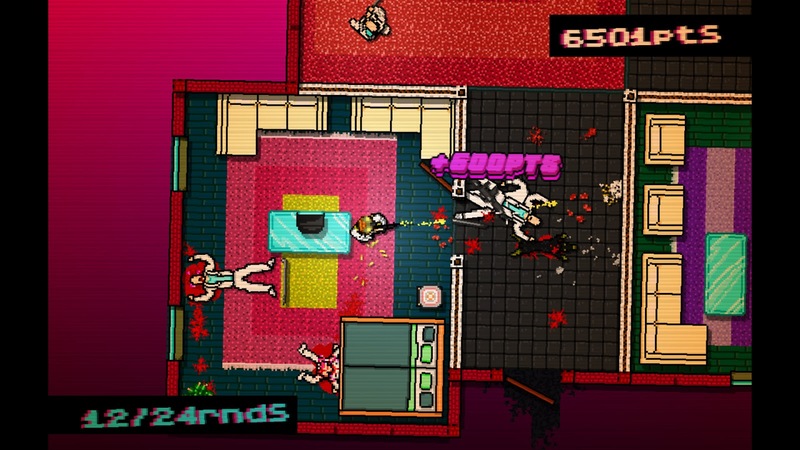 Indie PC hit Hotline Miami is now heading to PlayStation 3 and PlayStation Vita this spring. 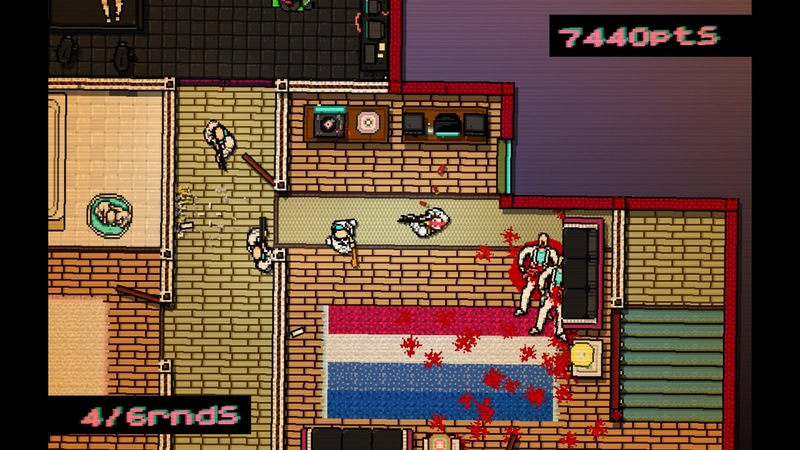 Dennaton Games is overseeing Dutch developer Abstraction Games during the process of porting the game to the PlayStation systems. 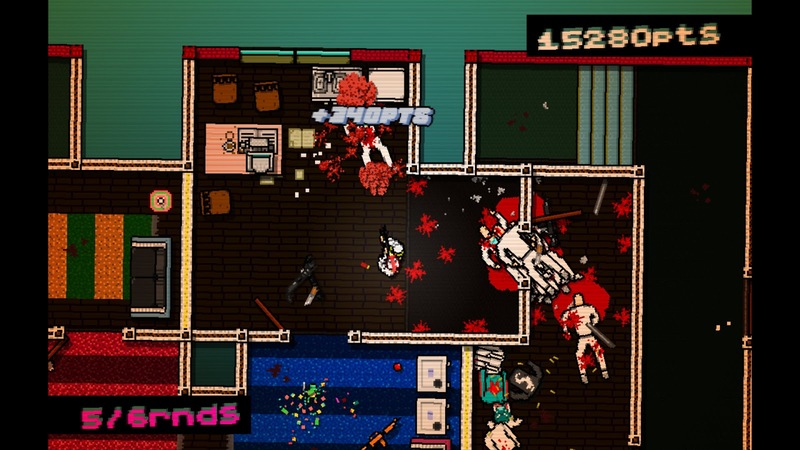 Hotline Miami will be available for Cross-Buy, so buy it for one system, get it for the other system as well. 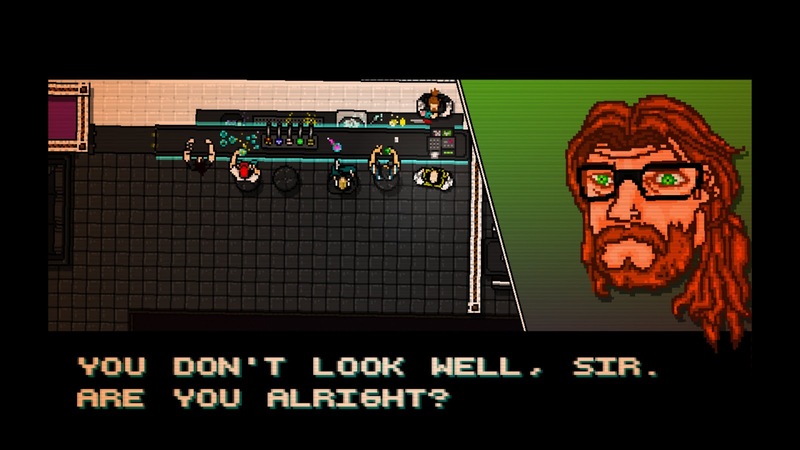 Fellow GameCritics.com staffer Sparky Clarkson loved the game and here's his review of the PC version. 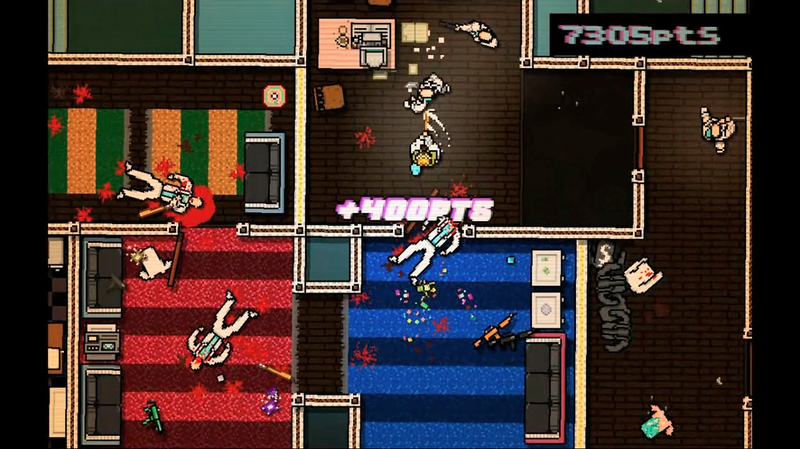 Finally, here are screens of the PlayStation 3 version plus a trailer.